This card is beautifully detailed on the rear with a colourful blue sky and white cloud design, adding colour to a usually bland part of a card. 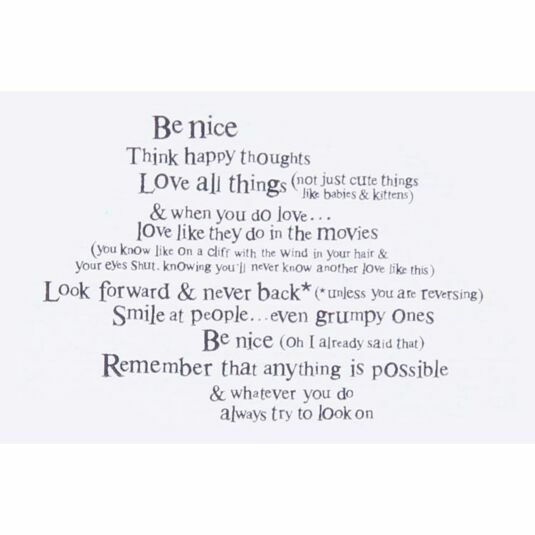 This card comes complete with a sandy-grey coloured envelope for sending and is written BLANK inside for your own personal message. 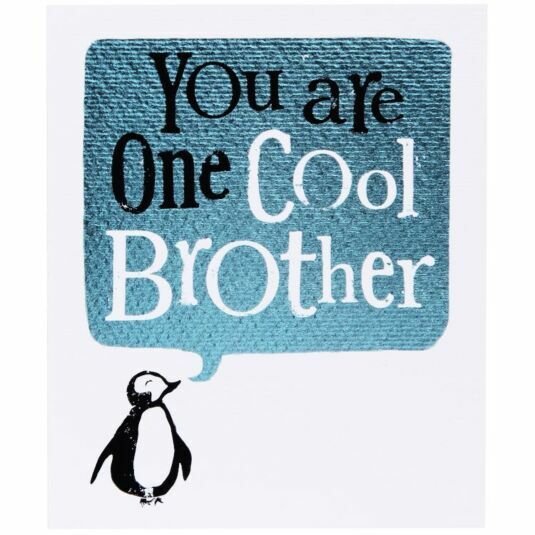 This ‘One Cool Brother’ card would make the most touching of sentiments to give to you brother on his birthday, adding a smile to their face, a chuckle to their belly and a splash of colour to their life.